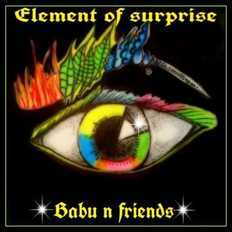 Babu & Friends | OK Listen! 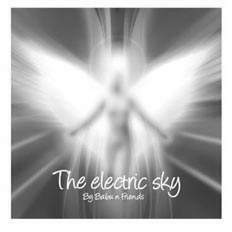 Babu Choudhary started playing guitar in 1978 with 'People' the rock band from Bombay with Ronnie Desai, Ranjit Barot, Hosi Nanji, a very popular band in the college circuit and played all over India doing covers from the Beatles to Jeff Beck and a whole lot. He played till 1986 and then took over the family business and ran it till 1993.